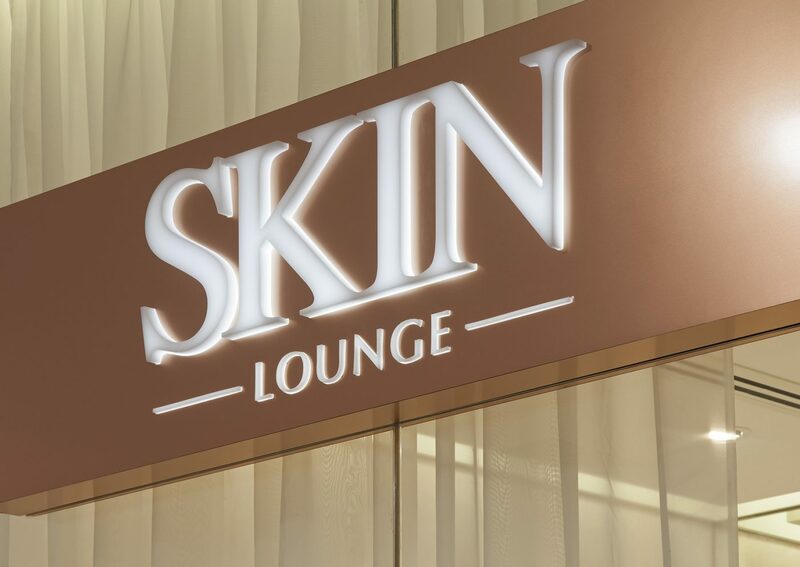 The Skin Lounge endeavours to promote wellness by providing their clients with an escape from their busy lives, allowing them to unwind and relax through high quality beauty treatments in a tranquil, serene environment. 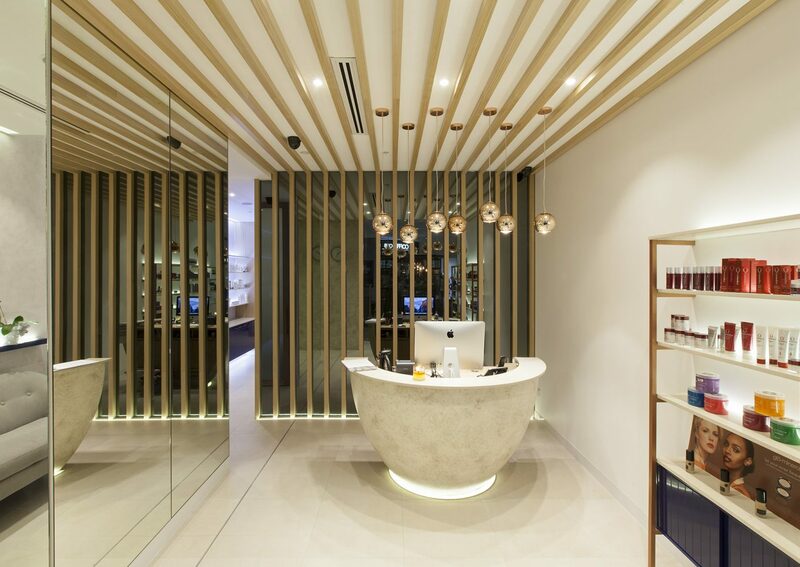 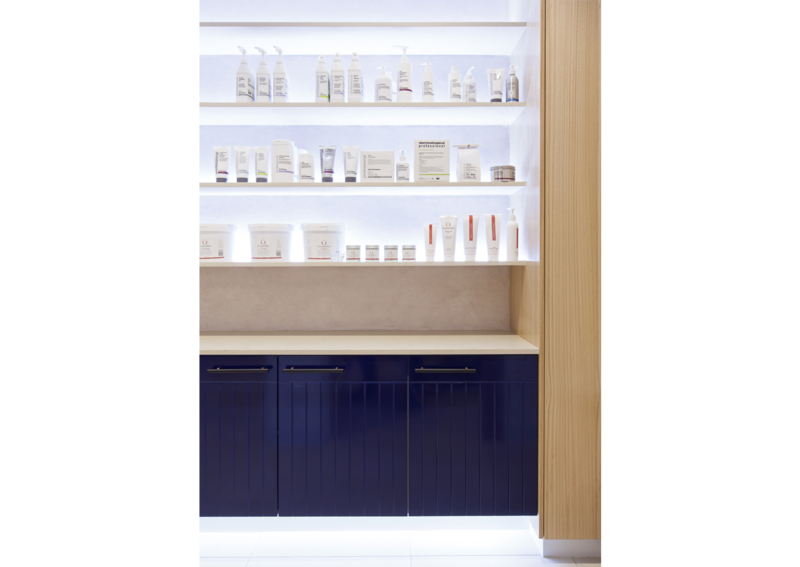 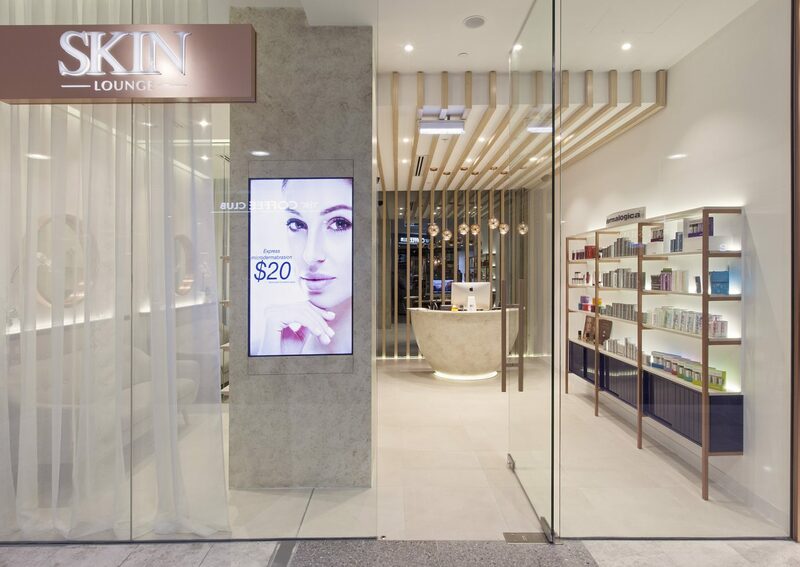 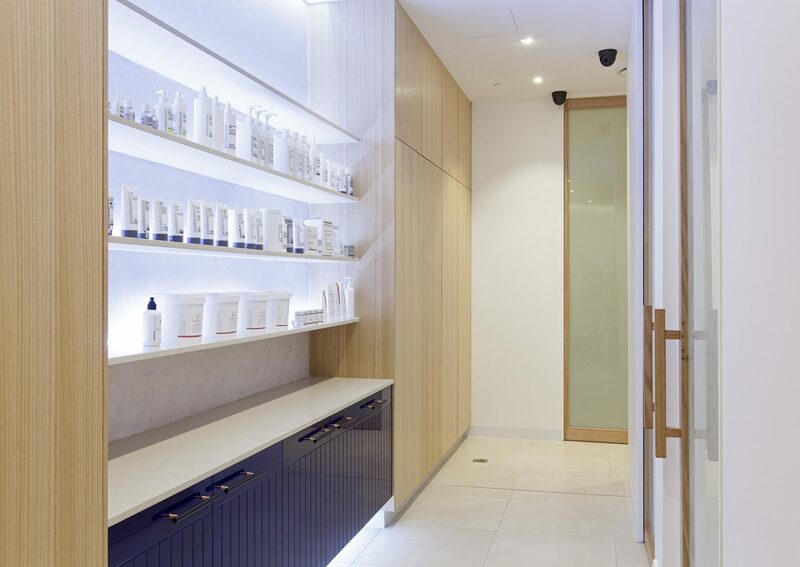 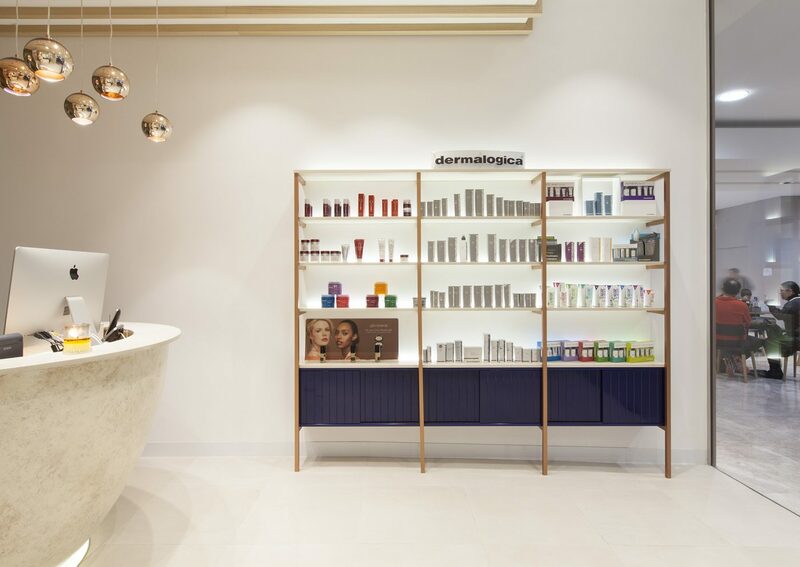 The design of the Skin Lounge reflects the company’s ethos by drawing inspiration from the minimal and clean lines of simple forms, creating a crisp and comfortable interior for the brand. 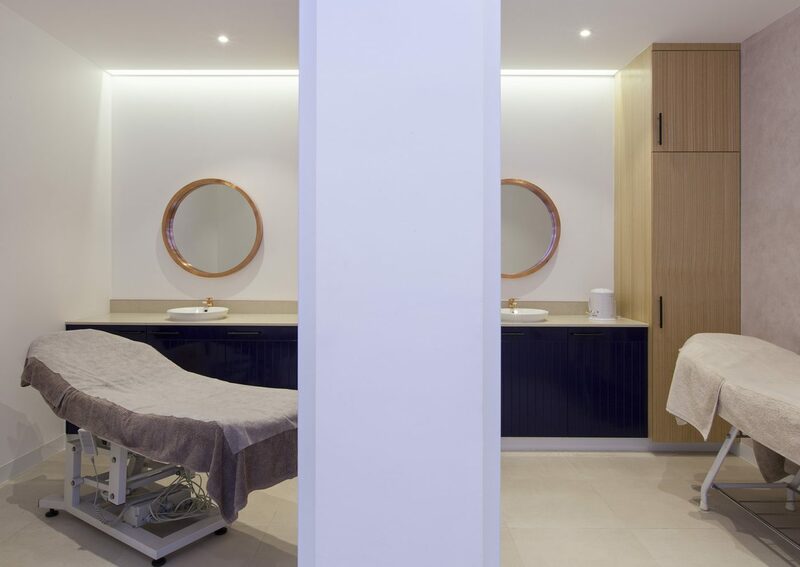 Featuring five specially designed treatment rooms and an open waiting lounge, the space utilises neutral tones to provide an atmosphere of rest and relaxation. 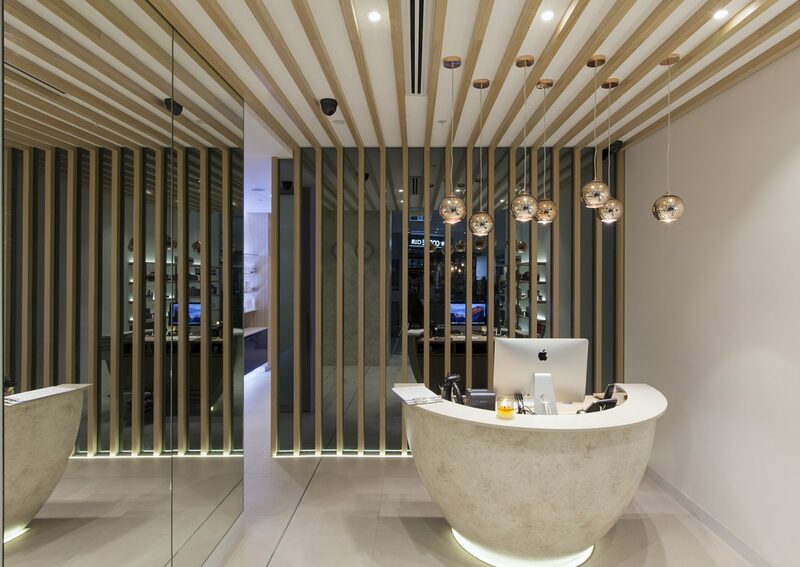 The introduction of copper highlights has added a touch a modernity and luxuriousness, focusing on the brand’s aim to provide professional and premium treatments to its clients. 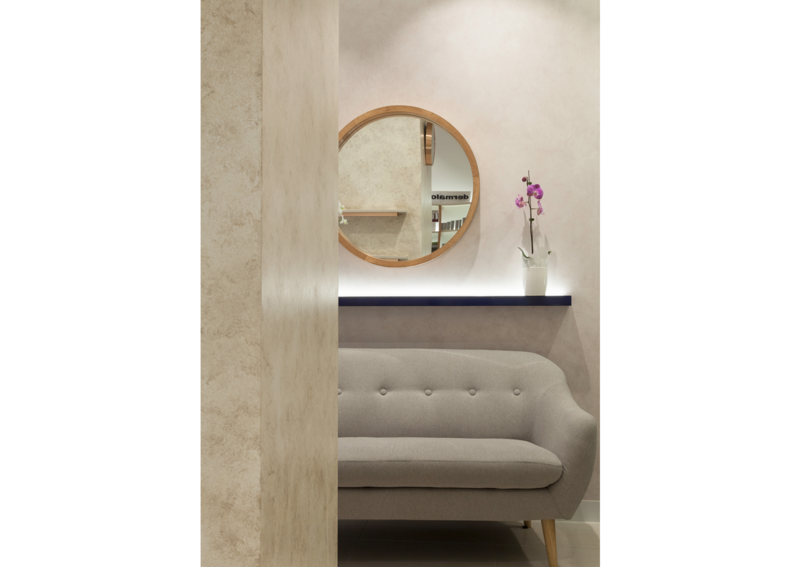 The reception and waiting lounge features textured walls in neutral colours, introducing a sense of calm. 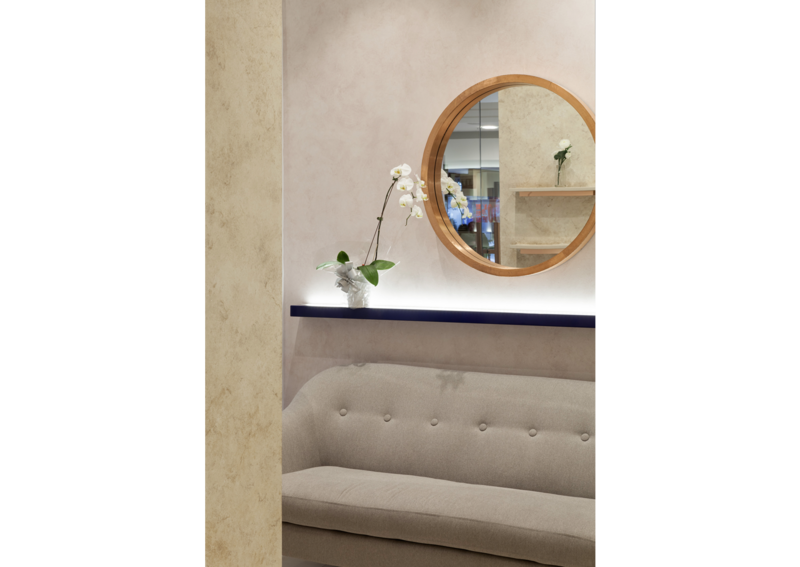 Taupe and grey furniture pieces have been selected to provide seating, complemented by sheer curtains which add a dream- like effect and privacy. 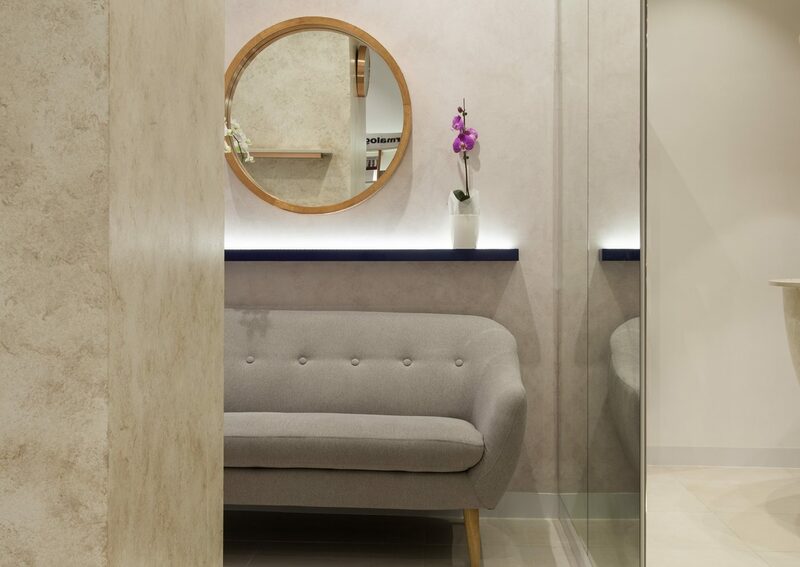 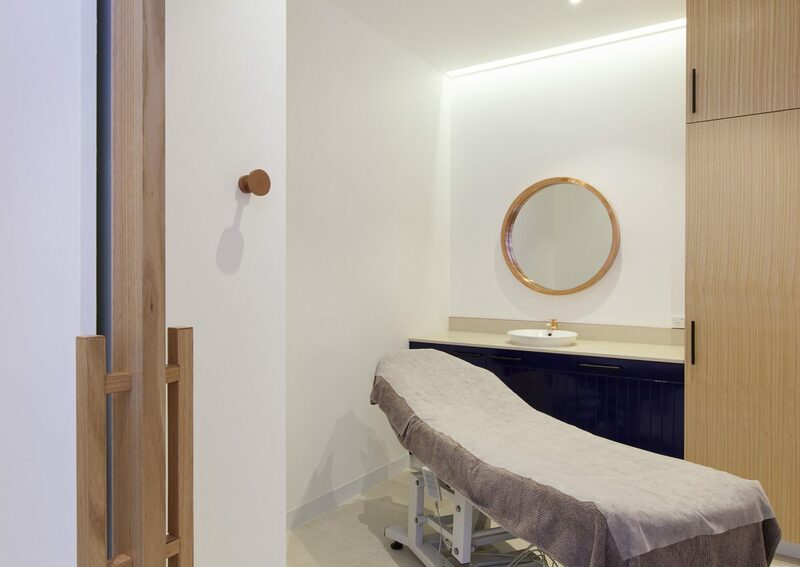 Like the waiting lounge, the treatment rooms have been kept to the minimum as it features counter- mounted stone hand basins and decorative copper mirrors.